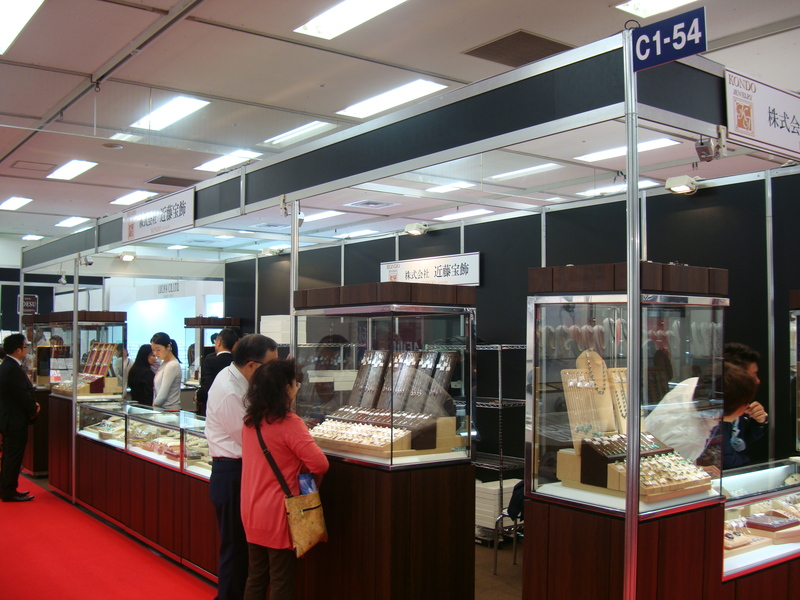 Hong Kong　Convention &　Exhibition Centre　Booth　No.? 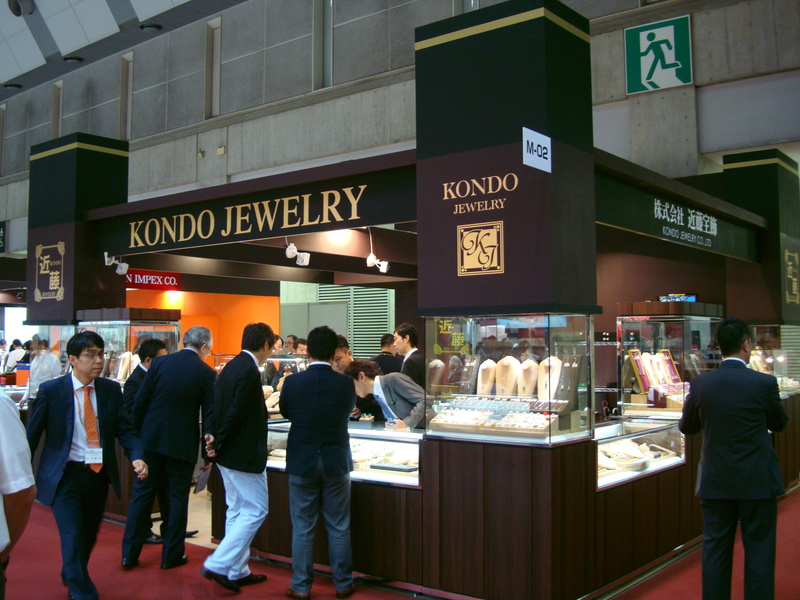 Copyright© KondoJewerly Co.,Ltd. All Rights Reserved.